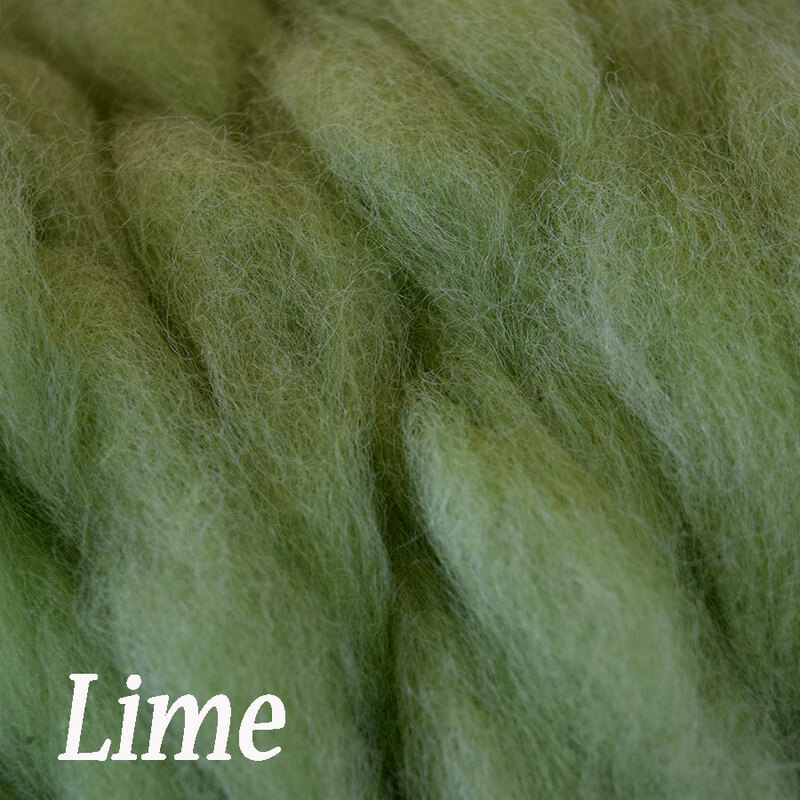 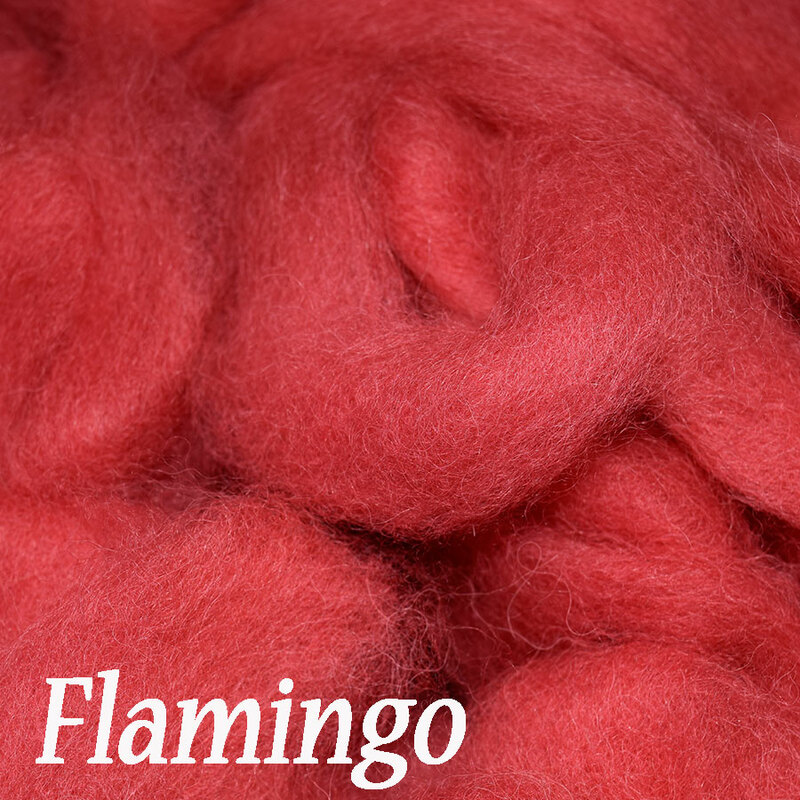 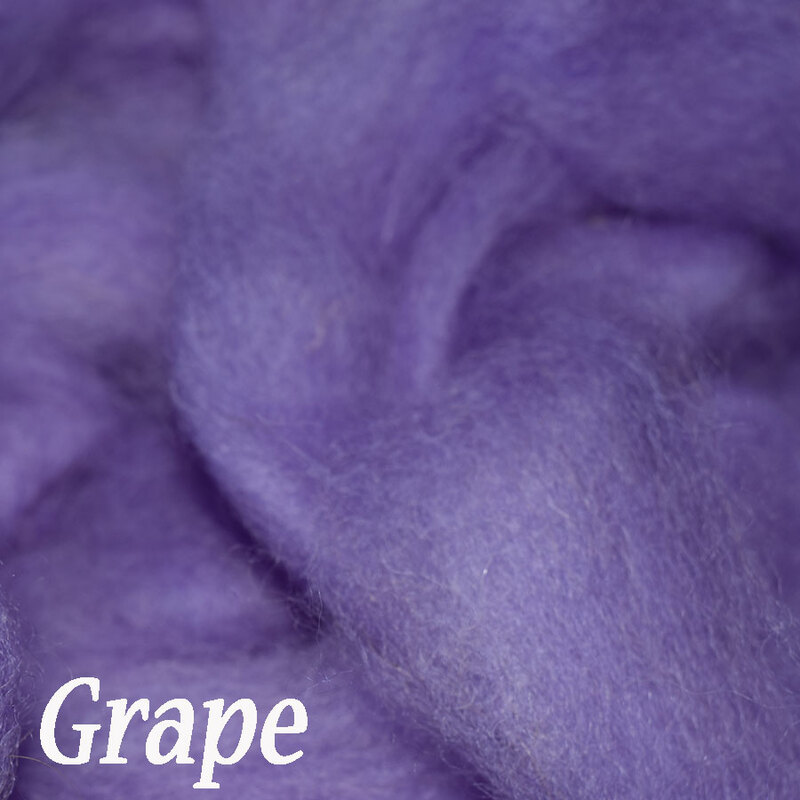 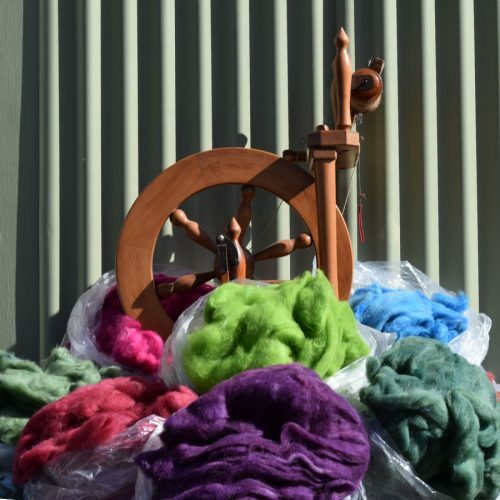 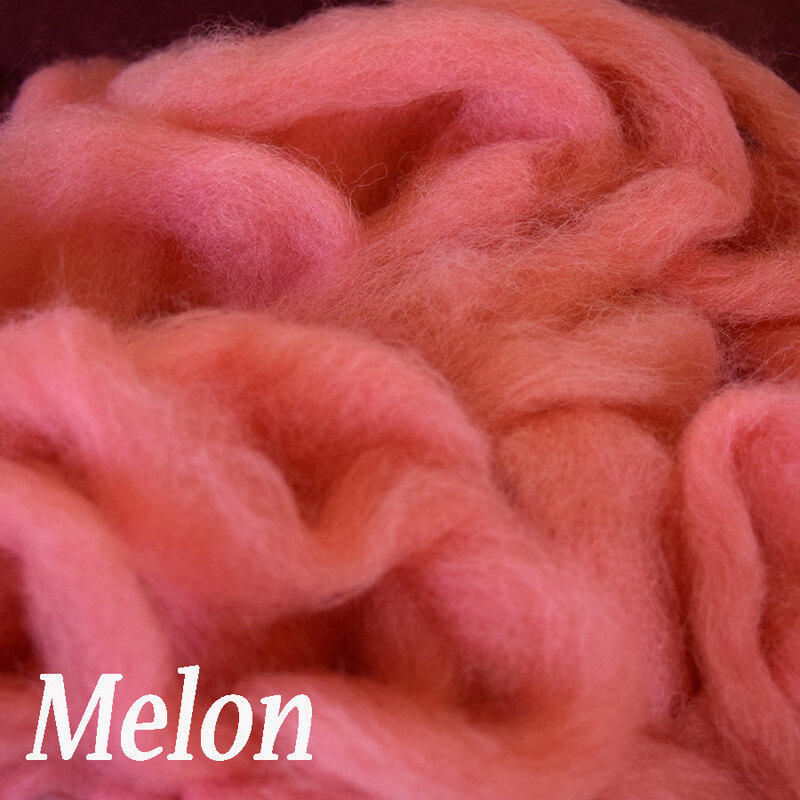 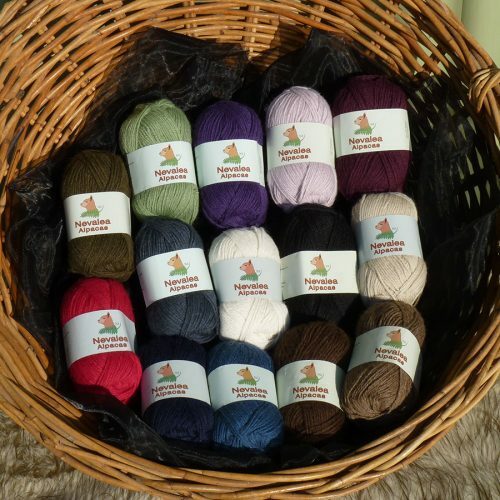 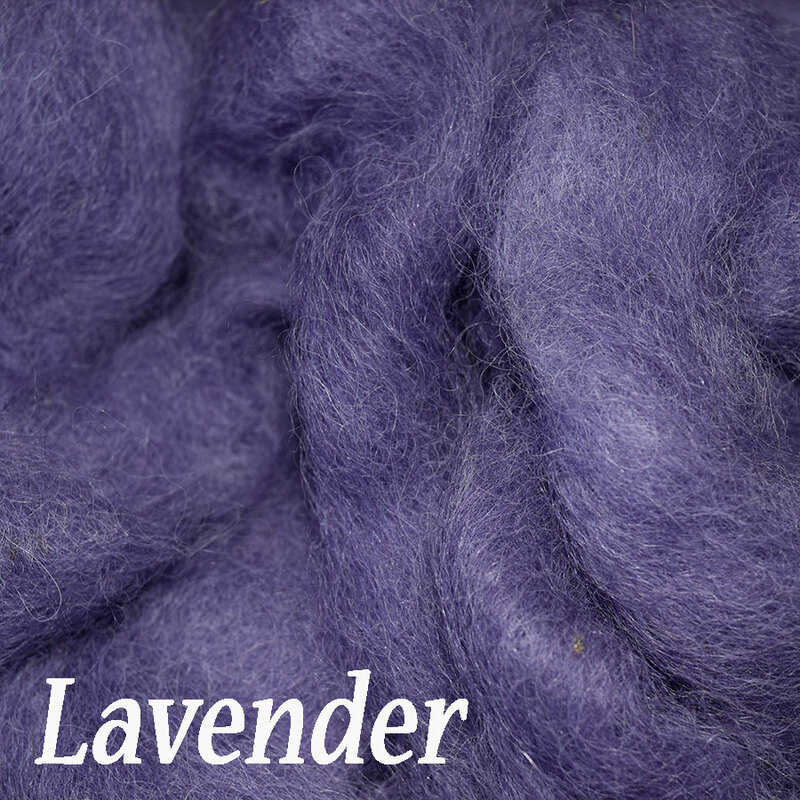 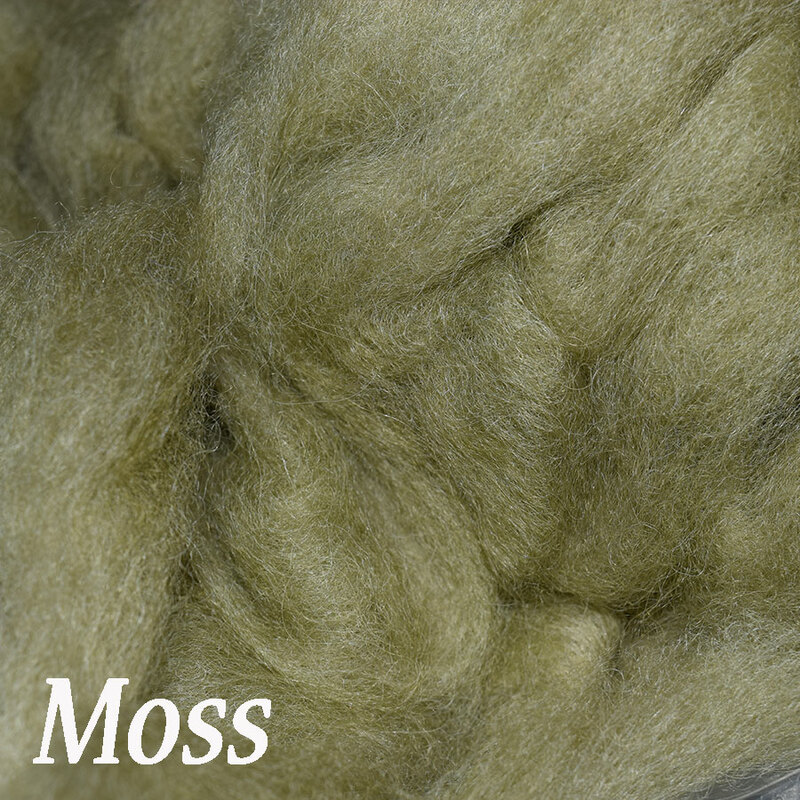 Lovely and soft carded alpaca fibre, perfect for spinning with or for making that special felt project. 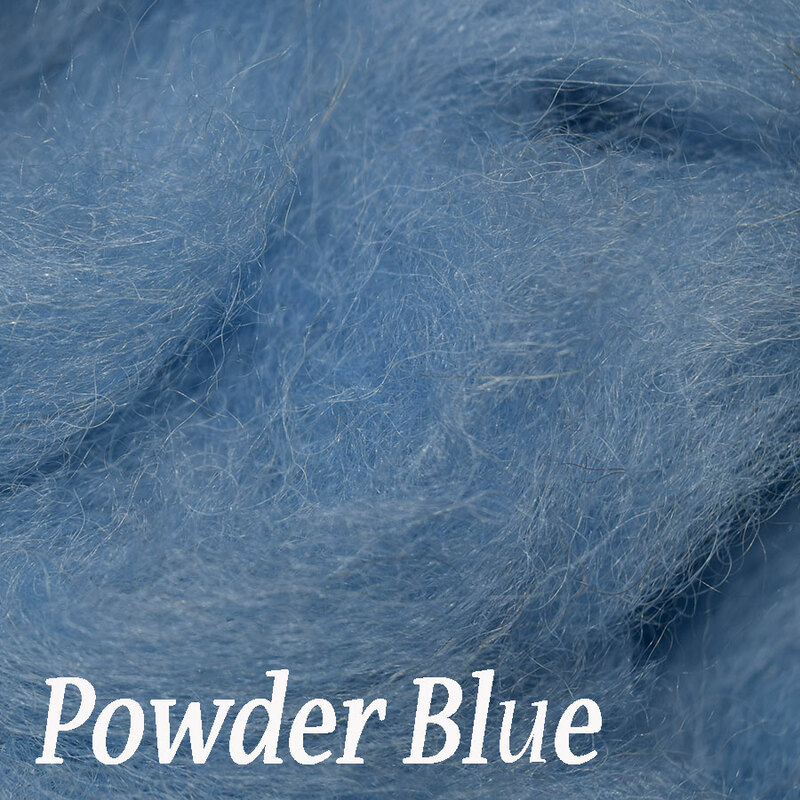 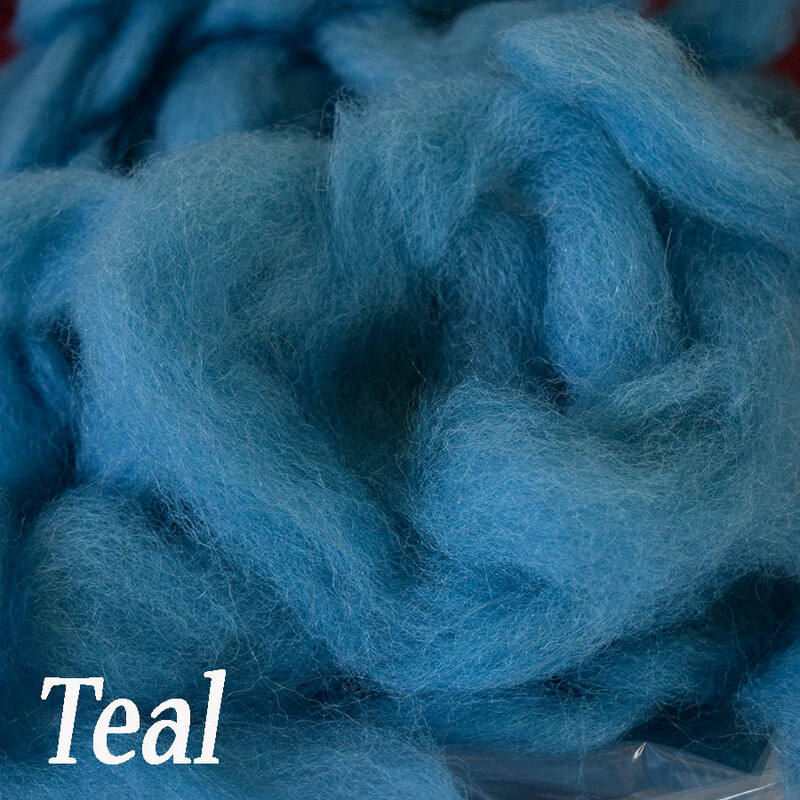 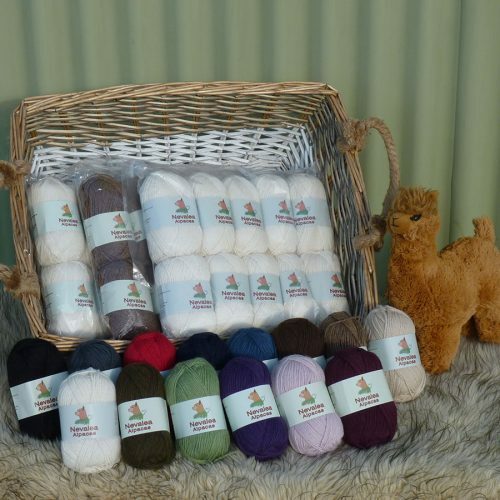 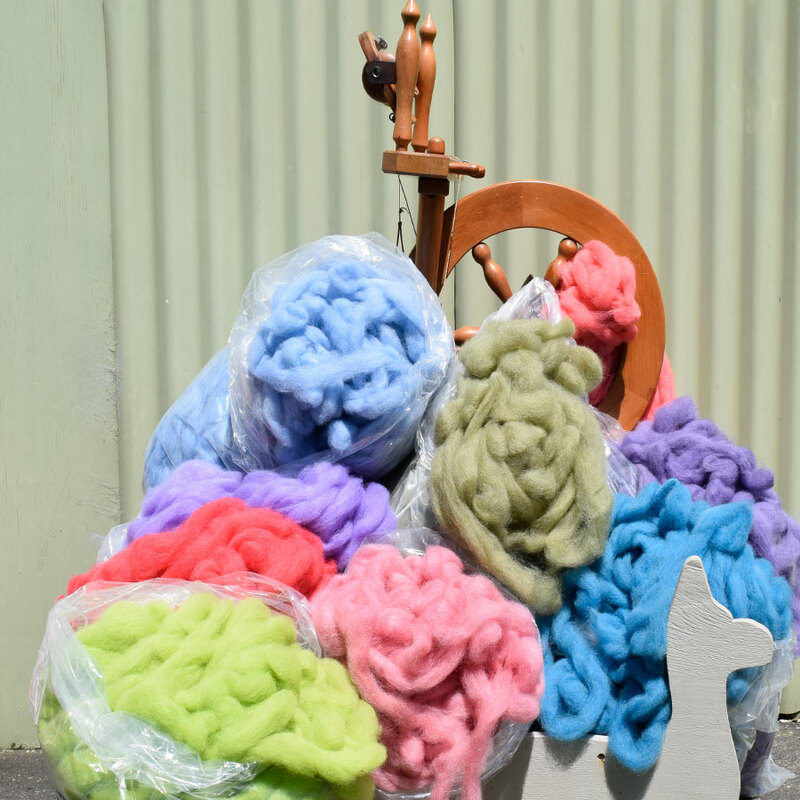 100% Pure New Zealand Alpaca carded fibre for spinning or felting. 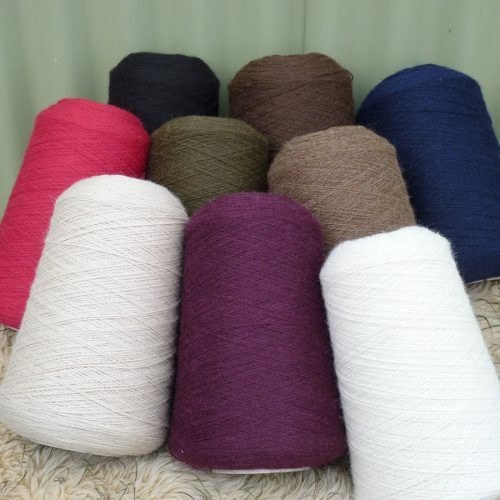 Click on the pictures to view the colours, please note we have tried our best to photography the true colour of the fibre, but different computer screens etc may display the colour slighty different.